Parabol Art Magazine is an international periodical for contemporary art in English language, a project by the design agency section.d (Max Haupt-Stummer, Robert Jasensky), the art consultancy section.a (Katharina Boesch, Christine Haupt-Stummer) and the artist Chris Goennawein. Each issue is produced by a curator. Each curator´s task is to examine a contemporary phenomenon in pictures and words on the basis of artistic points of view. 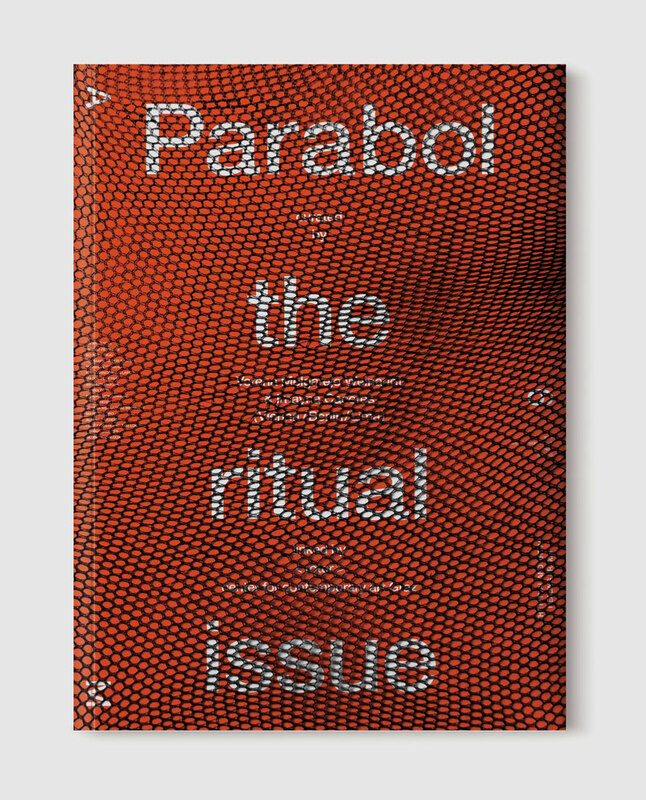 Parabol Art Magazine focuses on the representation of contemporary art in graphic space. Over a period of time, the total pattern created by all of the issues will result in a reflection of central spotlights of contemporary art production, like a two-dimensional exhibition. With its notorious size, the image itself is the main focus of the publication.